Tag a mate who needs to hear this! Here's the signs your mates have had too much to drink. Photo: Pexels. It's no secret that alcohol affects different people in different ways. We all know someone who, after a drink or two, either turns into the Hulk, some kind of kebab-devouring weeping mess or thinks they're invisible and decides to go swimming. Nearly 60% of all fatal drownings occurred as a result of victims being under the influence of alcohol or drugs. Photo credit: Royal Life Saving Society. What may start off as a bit of fun can lead to disaster. And the statistics prove it. More than 1,000 people have drowned in Australian rivers, creeks, and streams in the past 15 years. Nearly 60% of people who lost their lives were under the influence of alcohol or drugs. 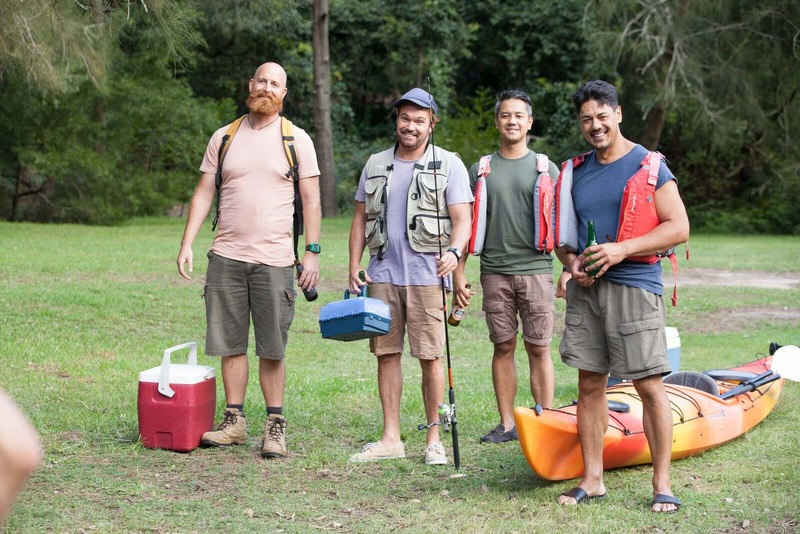 While it can sometimes be difficult to help a friend in these situations, Royal Life Saving Society urges all Australians to look out for their mates. Don't let your mates drink and drown. 1. You get the wobbles, keep falling over or are unable to walk straight. 2. Slow reaction speeds. You can’t react, either mentally or physically, as sharply as you normally would. 3. Increased happiness. You feel an overall sense of elation. 4. Flushed face. You start getting red in your cheeks. 5. Over-exaggerated emotions. You become louder, bigger, more noticeable and domineering. 6. Acting strange. You start picking fights, flirting, being rude or showing off. Of course, if you’re planning on spending time near rivers, creeks and streams, it’s best not to consume any alcohol at all. If you’re near the water, don’t drink much or, better yet, don’t drink at all. Inland waterways are a mix of potentially dangers factors – unknown currents, undertows, hidden sandbanks and submerged objects – and, with alcohol’s tendency to increase risk-taking behaviour, impair judgment and reduce coordination, even a simple dip to cool off can result in tragedy or permanent disability. It’s not worth the risk. Avoid alcohol around water. If you or your mates show any of the signs above then keep your feet on dry land. Pull your mates into line if they’re under the influence and are thinking about swimming or boating. Don’t let your mates drink and drown.